Akhil Sachar, started working out with FITPASS last April with a unique idea in mind. Intrigued by what FITPASS offers, he decided to put both himself and FITPASS to test. His aim: to complete 250 workouts in 250 different gyms and studios. His has been an extraordinary journey across Delhi NCR, leaving no zone untouched. His passion for fitness drove him on and he achieved his feat this week. 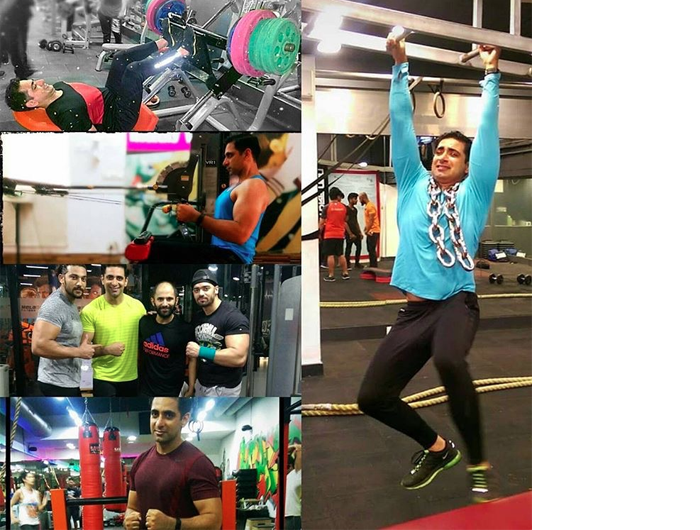 Akhil was pumped to send us a collage of his first 5 days with FITPASS. And the FITPASS team was excited and happy to back him on his journey. He was sure to keep us updated. And the team was happy to cheer him on! 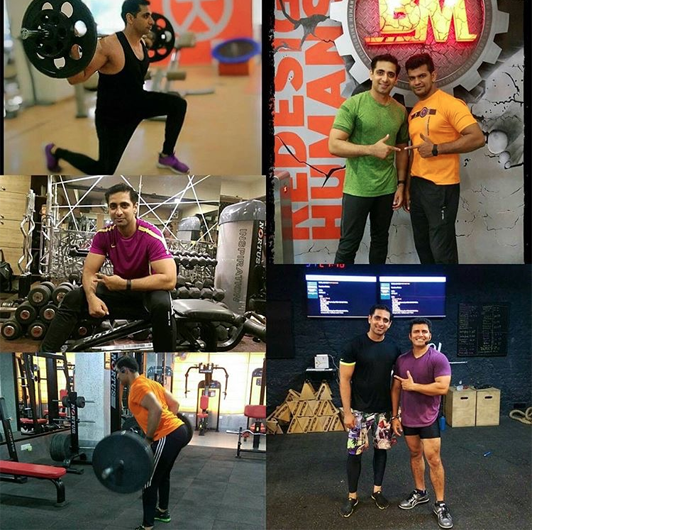 Akhil had soon completed 30 workouts in 30 different gyms and his journey was shaping up to an exciting account. 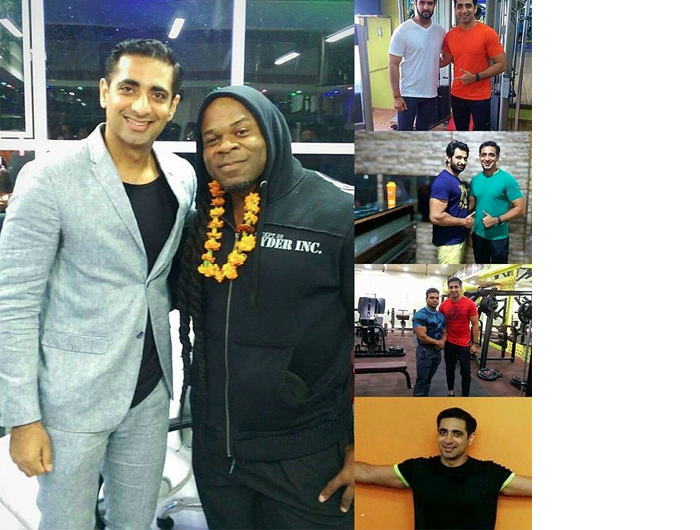 He had visited popular gyms like Gold's Gym Janakpuri, SFL Fitness Rajouri Garden, Evolution Fitness Dwarka, Fit World Vasant Kunj and lots of other gyms across Delhi NCR. 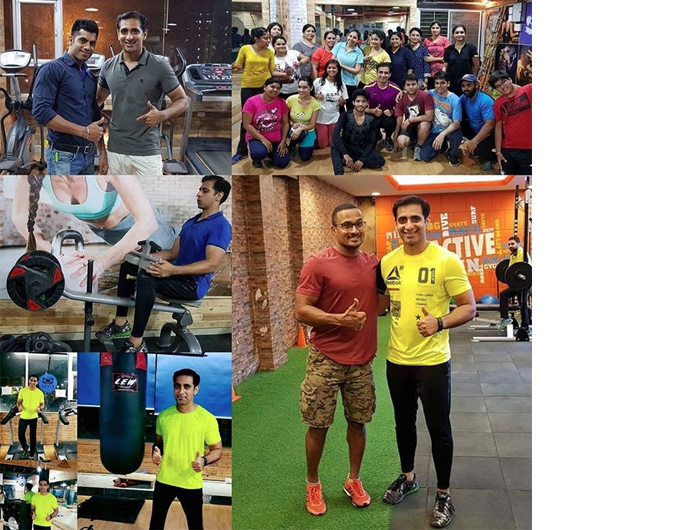 Akhil created 100 workouts in 100 different gyms in style. As his collage to us showed. A century does mean something! The FITPASS team was happy and Akhil reminded us that he still had more than a 100 gyms to go. And then came the ultimate news from Akhil. He had completed 250 workouts at 250 different gyms! The entire team was ecstatic about his achievement. Kudos to Akhil. He is a true inspiration for all of us looking to get fit. He's taught us all to Get.Set.Sweat.